If you’ve been reading for a while you’ll know that i’m not one for sharing news…but this is big. 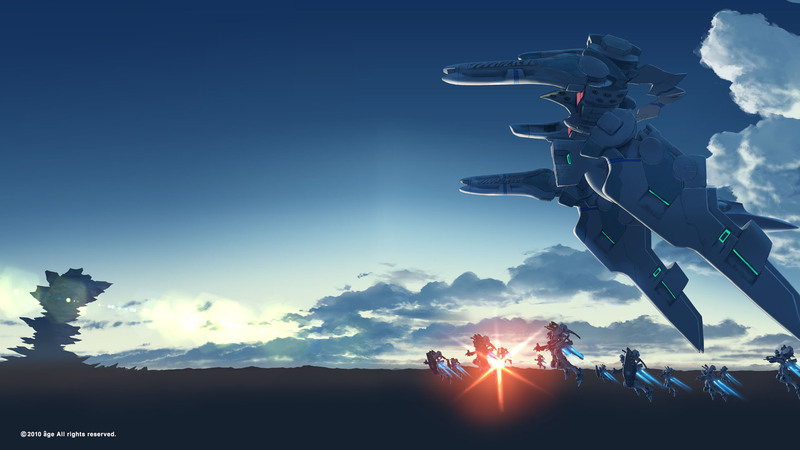 Japanese company Degica (probably best known in the West as publisher of the RPGMaker software) has announced plans to officially localize the Muv Luv series, with a Kickstarter to be launched later this year. 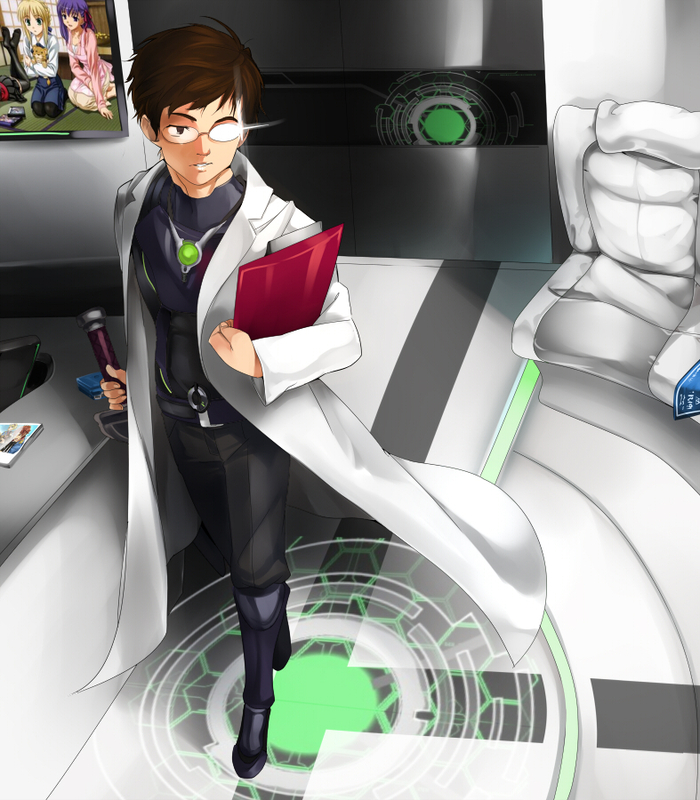 Muv Luv Alternative is The Geek Clinic’s most highly recommended visual novel, so we couldn’t be happier. For the first announcement I came across, visit this link. For the official page and some competition stuff, visit this link. *Edit*: Small poll from the devs at this link. Eishi and Kagami Sumika, guys, get it together! This entry was posted in Announcement and tagged alternative, Announcement, degica, english, Extra, localization, Muv-Luv, official, translation, unlimited. Bookmark the permalink. Heard about it yesterday and really a big surprise that they want to bring it over. I’ll most likely support the project once the page goes live depending on what the reward tiers look like and how much the goal is. Considering many people have been asking for this series and potentially might open the doors for Age to bring more of their projects over, this one will probably reach whatever goal it sets in a day or two. I’ll admit, I certainly didn’t expect Muv Luv to be localized any time soon, so it’s great news. I’m very excited for the potential localization of other Age titles as well, including the Muv Luv fan disks. Anything that works and Meiya. C’mon, Silvachief! …I’m gonna see what the kickstarter has to offer. All I’d really need is the Steam version anyway, probably, maybe some cool enough merch. I’d be interested in how they replace/allude to ‘that scene’, though. Sumika and Major Walken are indisputably Best Girl. I’m gonna lose so much money to the Kickstarter…i’m hoping they have some sort of physical merchandise available. Regardless of whether people enjoy them or not, both of the most controversial scenes have an important impact on the reader…and i’m not sure how that could be maintained for a Steam release; time will tell, I suppose. The first one could be kept in, I think. I’ve always found it strange that ML hadn’t gotten an anime, when its story is so perfectly suited for an anime. Its fight scenes, like SnK’s (for which ML is of course the inspiration) will work so much better animated. The transition from ML to MLU to MLA, will serve as great plot twists for any cour or season. And regardless, the strength of MLA the VN should be sufficient to carry the whole anime, as it was for Steins;Gate and Clannad (and even Rakuen). Some of it is probably hesitation on the developer’s part. Like many organizations worry that an English translation will not do their work justice, I imagine that many think the same about anime adaptations. If it were done well, then I agree that ML could make an amazing series. The problem is that it would be so very tough to do well. An animation style that appeals to fans and newcomers, the handling of key scenes that can’t really be shown in regular anime, getting returning VAs; it’d be a nightmare. There is Total Eclipse for ML anime adaption. It feels different though, then again, it IS a spin-off.